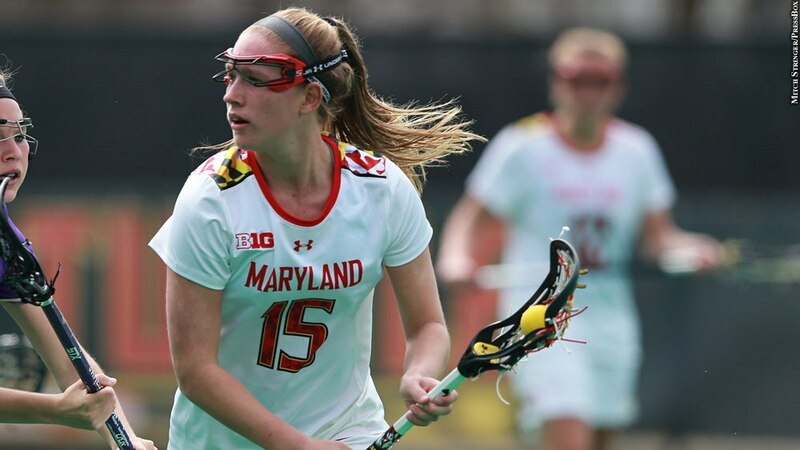 Maryland women's lacrosse midfielder Zoe Stukenberg left her mark during her four years with the program. During her senior year, the Tewaaraton winner ranked in the top three on the team in every statistical category and led the Terps to their third national title during her tenure. During the championship game, Stukenberg recorded three assists, three ground balls, four draw controls and three caused turnovers. She was a force on a team loaded with talent and will be difficult to replace.